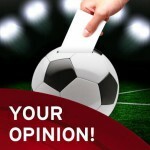 The Grand Final Draw is taking place Live and you can watch it here! 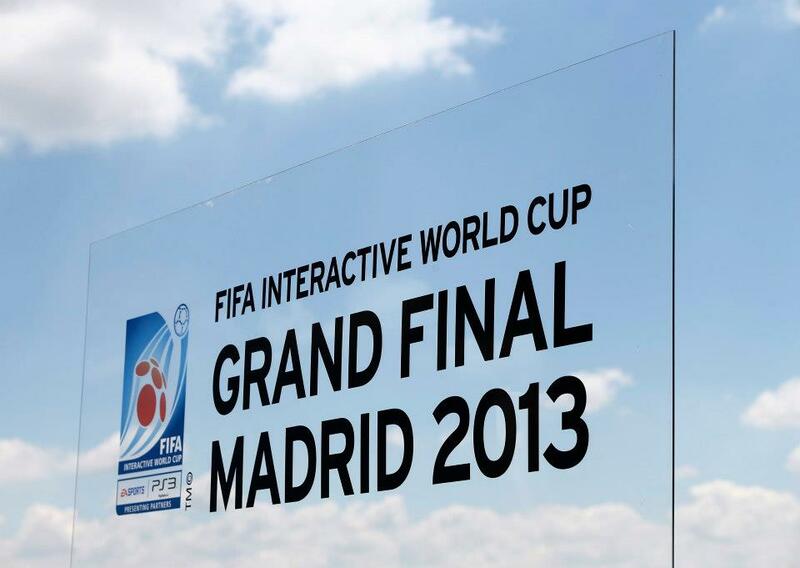 From 6-8 May The FIFA Interactive World Cup 2013 (FIWC13) Grand Final will take place in Madrid. 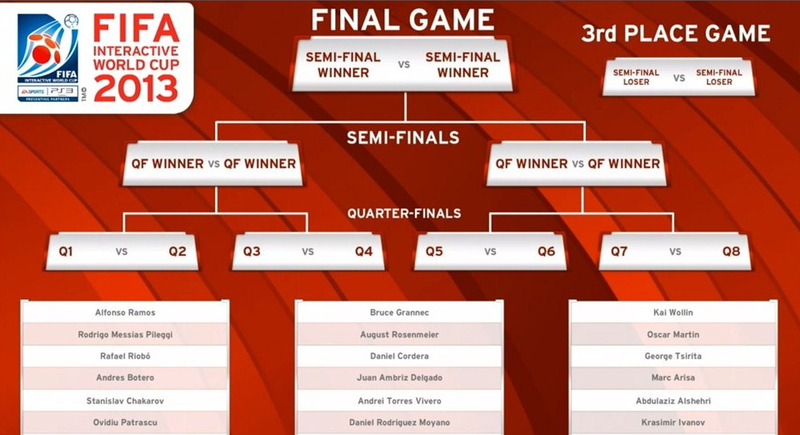 Over the course of the three-day tournament 21 Grand Finalists will play EA SPORTS™ FIFA 13 on the PlayStation®3 in the hopes of becoming the new interactive world champion.